Tega has more than 500 grinding mills lined globally in SAG, AG, Ball, Primary and Secondary milling applications lined with Rubber Liner and Rubber metal composite liners. Mill liner is the flagship business of Tega with customers spread over 68 countries. Tega has been delivering Mill Lining solutions for more than 35 years and has been a preferred mill lining supplier for customers globally. Time tested Mill Liner solution for SAG, AG, Primary, Secondary, and Ball Mills. Reliable product quality with 35 Years of rich application knowledge of Mill Lining technology. Large database of mill liner design profiles based on extensive installation data, from projects to spares, for various mill sizes as well as Ore types and grades. The database covers Ball mill lining, SAG mill lining. Value addition to client’s grinding mill operation through product & process as a combined solution. 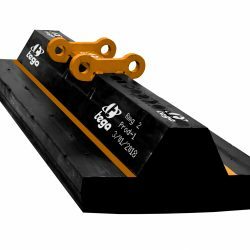 Delivering a combination of Rubber Liners as well as Rubber metal Liners for optimum suitability. Effective solution for Replacing Steel mill lining or metallic mill lining with Rubber Mill Liners, Rubber metal composite mill liners. Dedicated Liner Service Team for mill liner inspection, mill liner replacement, mill liner installation & liner troubleshooting across the world. Customized order delivery schedule to match mill maintenance shutdown. 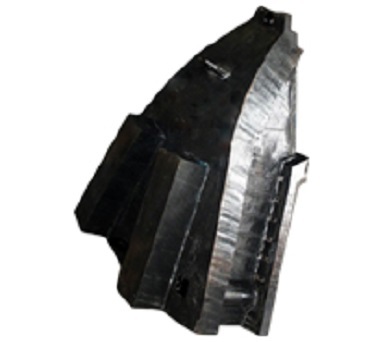 Mill Liners are designed to suit the mill liner handling machine and mill relining system as per customer’s requirement. Unique Tega Inventory Management System for optimizing stock carrying cost of mine sites. Increase mill capacity and throughput. Uniform and longer mill liner life for reduction in mill down time so as to match plant’s maintenance schedule. Engineering solutions are provided through our customized simulation packages used in Tega Mill liner Design. 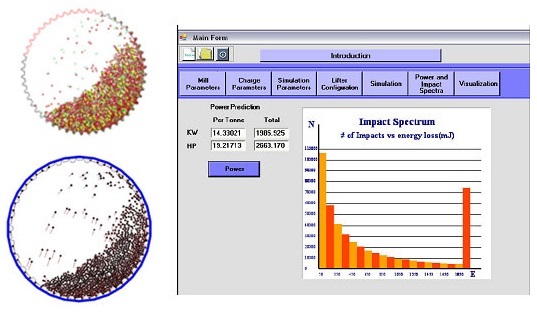 Tega Soft (Discrete Element Method) :Simulate Mill Power draw, Power vs. Impact spectra & 3D-charge motion in a grinding mill. 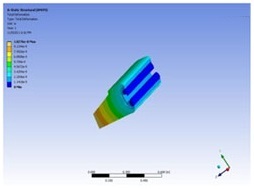 Used for optimizing mill lining design. 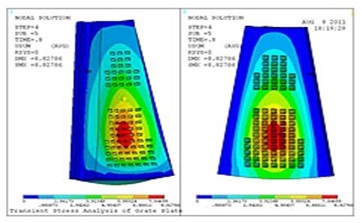 Finite Element Analysis : for structural mechanical strength analysis of grate plates, lifter bars & fixing systems of Tega liner. 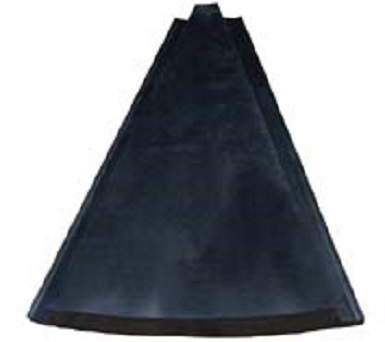 This is used for Rubber Mill Liner, Rubber metal composite mill liners as well as TEGA Combi Liner. Tega’s Mill Traj : Tega’s ball trajectory software to ensure proper grinding with suitable liner selection for a particular milling application. 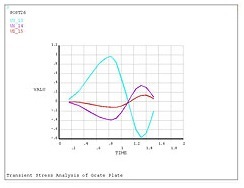 This helps in analyzing the behavior of mill liner inside the mill. A fair comparison can be made between Steel Mill Lining and Rubber. 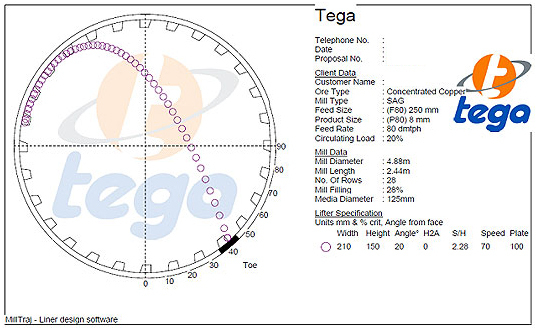 Tega WearSym is used to predict mill liner wear rate, remaining liner life & effect on mill performance. This helps mill operator to plan the changeover schedule & inventory management. Tega WearSym has been customized for Rubber Mill Liner, Rubber metal composite mill liners as well as TEGA Combi Liner. 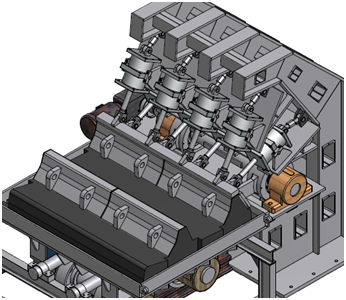 Modeling of each component to ensure perfect fit of Tega liners and discharger assembly system at the time of installation. All components for discharge system are tested for perfect fitment in a mill-end simulator (FITSYM) which ensures that the manufactured product fits easily in the actual application and reduces the time required for installation. Unique liner testing technology to simulate the real time tough grinding conditions and test components for reliability, mechanical stability and performance. 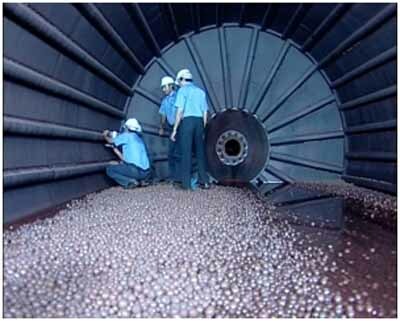 Continuous evaluation of our Grinding Mill liners during operation is of utmost importance to us. Tega believes in periodic monitoring of liners as well as improvements in mill liner design so as to aid optimization of plant processes. Thus, Tega service personnel frequently visit our customers in order to collect wear measurement of our mill linings. 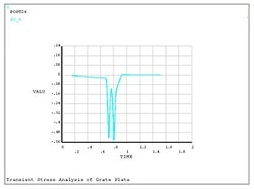 Data collection of the profile of the liner wear is done through specially designed wear measurement gauge. The data generated is then fed into our proprietary software so as to generate the current profile of the liner with estimated remaining life. 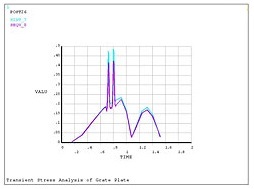 The visual analysis of the same is the true representation of the condition of the liners. We provide our customers with Wear Reports after every site visit. However, what is not so apparent, but nonetheless given for each case is the advice based on more than thirty years of experience and predicted period of replacement. 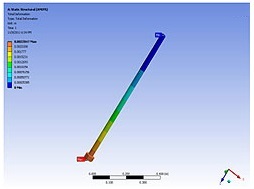 The liner data also assists us in optimizing the liner design so as to maximize life and improve mill capacity . This is a continuous process which has helped all our customers in maximizing value through their relationship with us. For all specific queries details please download our Mill Liner brochure or feel free to write to mill-lining@tegaindustries.com, we will be most eager to offer customized solutions to any of your grinding mill liner needs.